Higer Bus Company Limited, also known as Higer Bus, is a Chinese bus manufacturer based in Suzhou, Jiangsu province. It was established at the end of 1998. 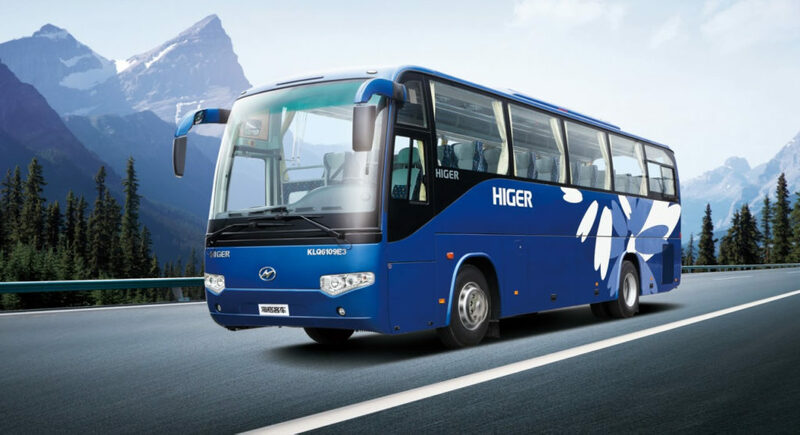 HIGER is China’s leading exporter of buses and coaches whose units are available in more than 100 countries and territories in South Asia, Middle East, Africa, Russia, East Europe and the Americas. In 2015, HIGER reached again a new breakthrough with more than RMB 11.7 billion sales revenue. Awarded with “China Top Brand”, “National Inspection-free Product” and other honors, HIGER has made its way to China’s Top 500 Most Valued Brands with a brand value of RMB14.492 billion, becoming the fastest growing company in China’s bus industry, a base for exporting national finished automobiles and one of the Top 100 enterprises in informationalization in China. 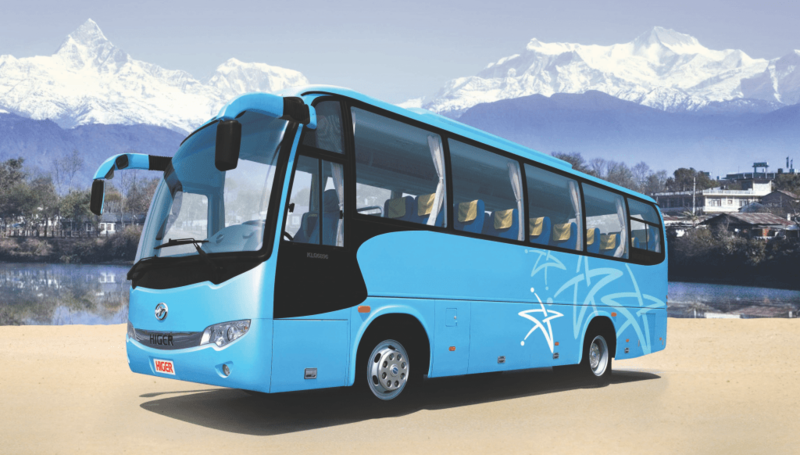 Higer Bus Company Limited—one of the fastest developing bus manufacturers in China, is well known for its innovation and prevision in research and development. 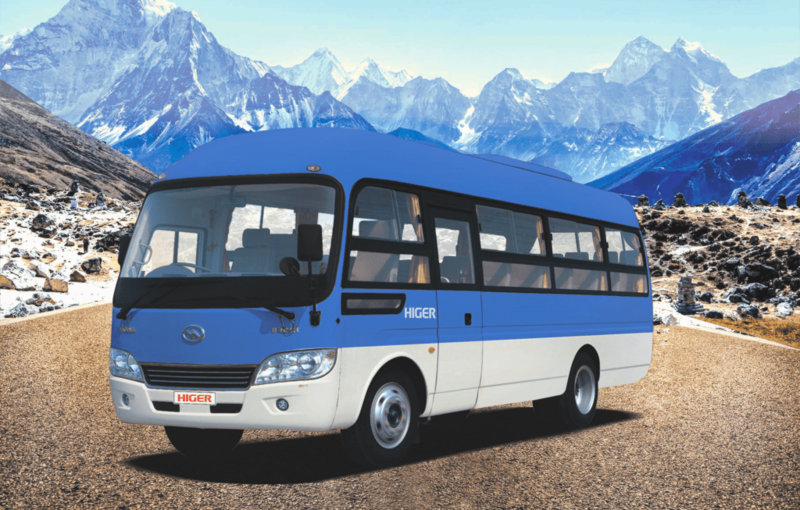 Higer Bus has over 50 series and more than 300 models from 5 metersto 18 meters, covering the fields of city bus, passenger van and pickup etc. With the title of “Famous Brand in China authorized by Chinese government, Higer bus has gained ISO/TS16949 , CCC and Exemption from Inspection for Export of China. Copyright© 2019 Arksh Group. All rights reserved.